We are delighted to express our CONGRATULATIONS to PEAK Alum, Ben Lawless. Ben finished 10th in the 1650 Freestyle at the 2018 Men's NCAA Division I Championships this weekend. His time of 14:42.88 helped the University of Florida Gators to a 5th place team finish. Ben will be graduating this Spring. We are very proud! Central Chesapeake Swimming (PEAK) is a member of USA Swimming, the Olympic development program for competitive swimming. 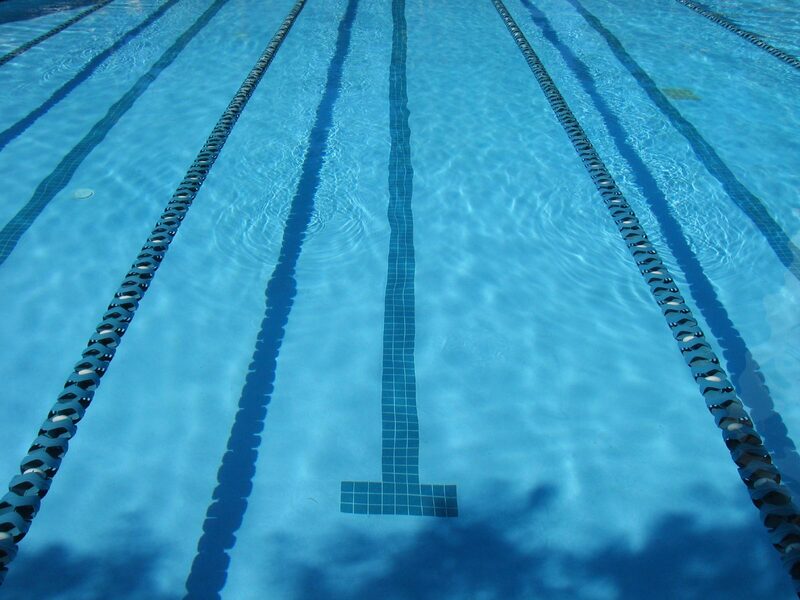 It is a year-round competitive swim organization that offers high quality professional coaching and technique instructions for all ages and abilities. We value our members of the swimming community, our staff and volunteers. We are committed to excellence and the improvement of our sport. PEAK offers many swim programs to fit any swimmer's need from learning to swim to Triathletes, and Fitness swimmers. PEAK is one of five locations in the state of Maryland that offers the SwimAmerica lessons program. We have taught thousands of people to swim over the years. Please review our PEAK Swim Programs located at "Why Join Peak" to see which one will best suit your needs. We look forward to working with your and family!